Nico de Bruyn is on a short research visit to the Australian Antarctic Division in Kingston, Tasmania. Exposure to the Australian way of conducting research in Antarctica, promoting South African Subantarctic marine mammal work, strengthening and forging collaborations, and expanding our research reach is the name of the game for this 2.5 month visit. Great strides have been made on all fronts. Colleagues and friends at the AAD have made this visit a pleasure and a success. Several plans for future research are already underway or in an advanced stage of planning. Various research outputs are imminent. 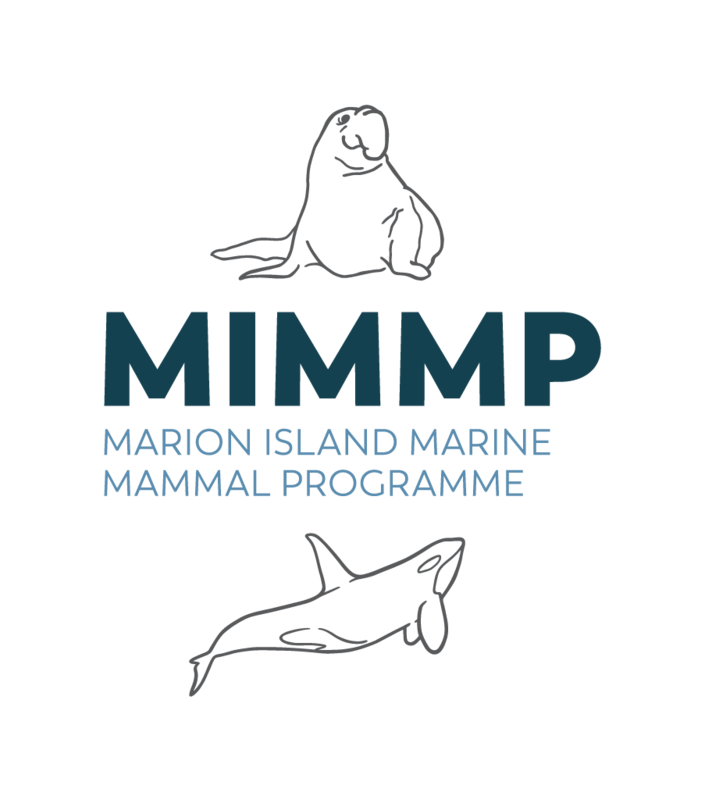 The benefit to the Marion Island Marine Mammal Programme is already tangible on several fronts and we are excited about the envisaged research outcomes.